Mikah Sargent, tech enthusiast and co-host of Integrate and the Incomparable’s own Cartoon Cast, joins Scott to discuss The Original Series’ “The Omega Glory” (S2E25). 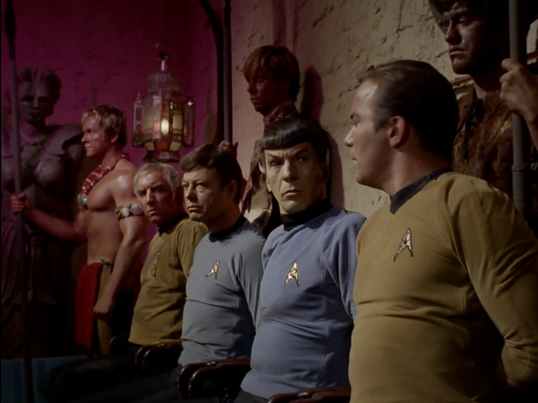 We learn why Star Trek is suitable entertainment for the very religious, despite the skimpy costumes and the devilish Spock, casual racism is explored, and we ponder why Kirk would know the Pledge of Allegiance. Next on Random Trek VOY’s Elogium (S2E4).